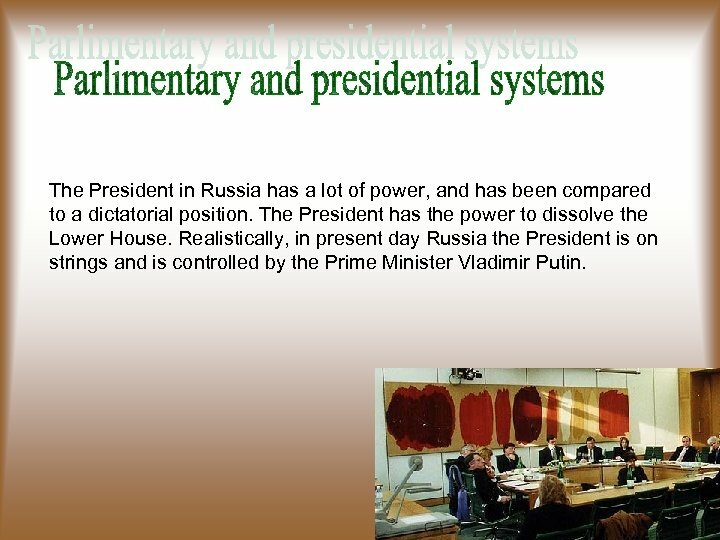 The President in Russia has a lot of power, and has been compared to a dictatorial position. 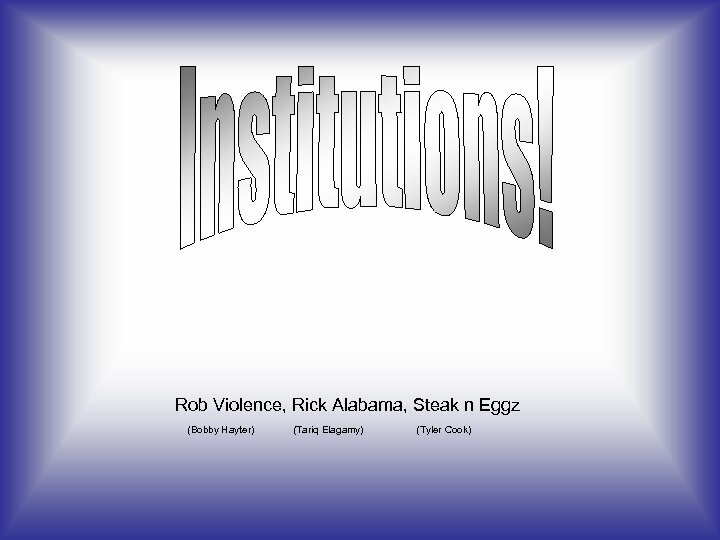 The President has the power to dissolve the Lower House. 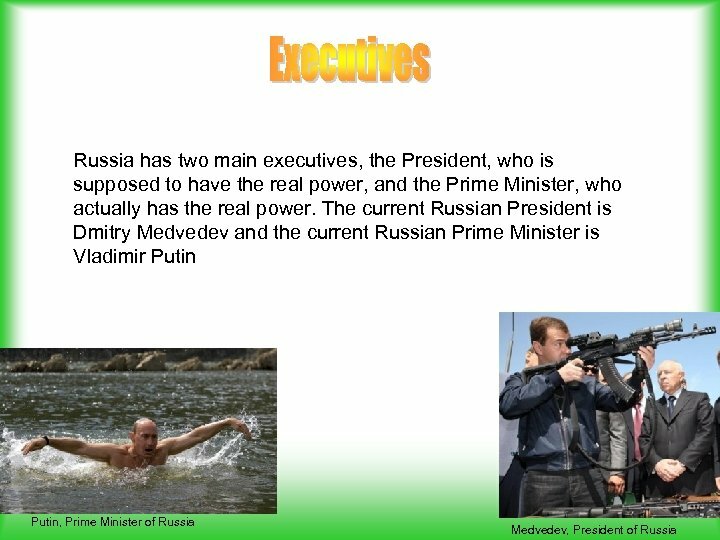 Realistically, in present day Russia the President is on strings and is controlled by the Prime Minister Vladimir Putin. 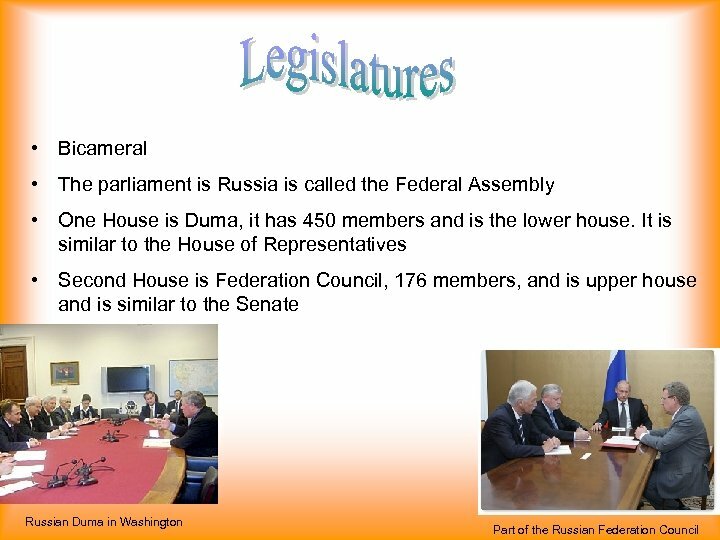 In Russia the Head of States are both elected as well as members in both Houses of Legislature. 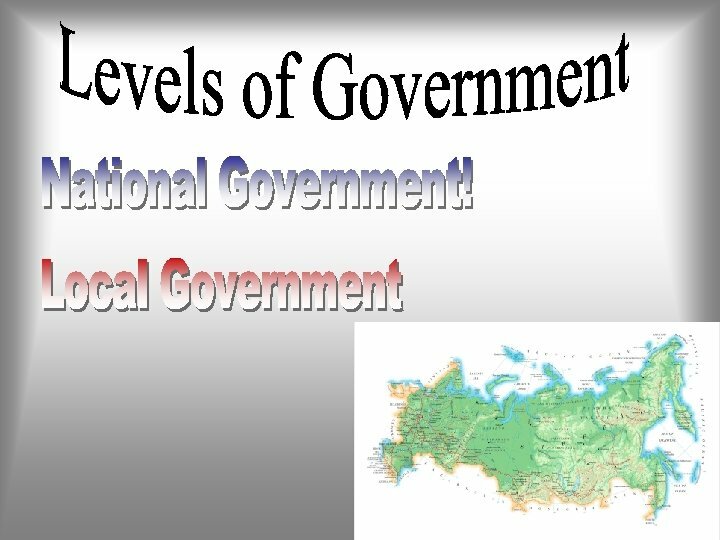 Currently the party that is winning all of the elections is “United Russia” which is run by Vladimir Putin. 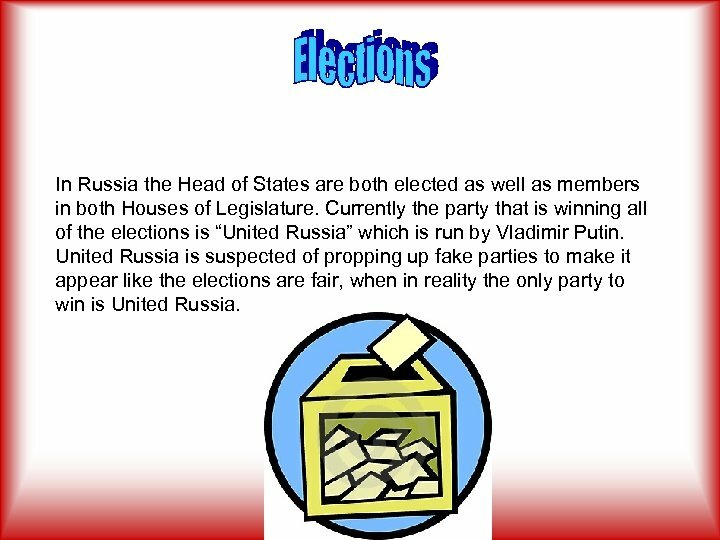 United Russia is suspected of propping up fake parties to make it appear like the elections are fair, when in reality the only party to win is United Russia.